For more than 35 years we have we have engaged in comprehensive design build services from inception through operation. Whether it all starts with just an idea that needs direction, or warrants the ability to adjust and create as the project matures, a true design build service can account for it all. We continue to evolve and become more efficient with every design build project we complete. We are constantly looking for new and innovative ways to marry aesthetics, function, practicality and cost. 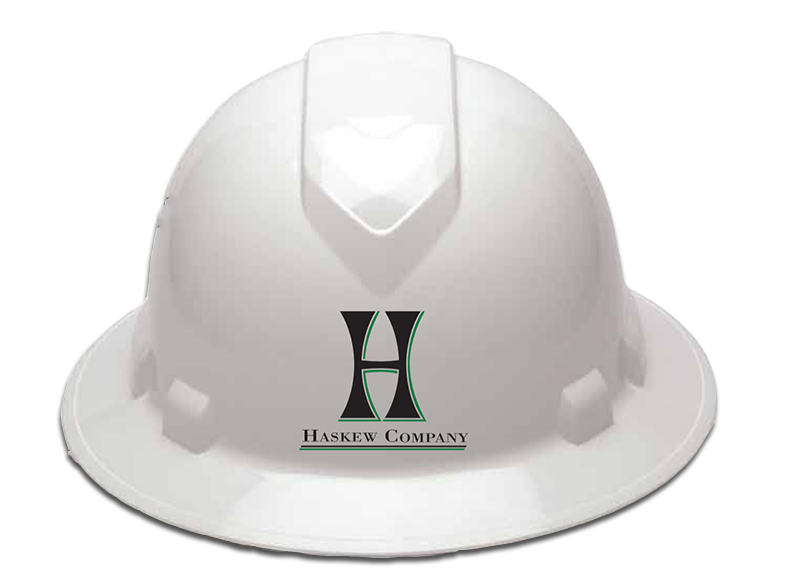 From raw land to interior development, the Haskew Company is a committed full service design build commercial/industrial general contractor.